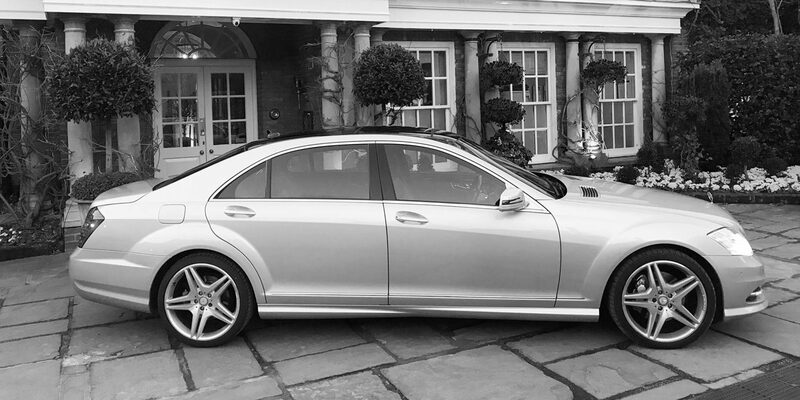 Please get in touch to discuss any enquiries regarding our Chauffeur Services. You can contact us using the form below or by calling or emailing us. We will get back to you as soon as possible. You can find our Wedding Cars, Holiday Travel and Special Occasions contact forms on our Enquiries page.